04/26/2012... If you have been charged with a felony in Maricopa County it is likely you are set for a court date in RCC. RCC is the Regional Court Center. 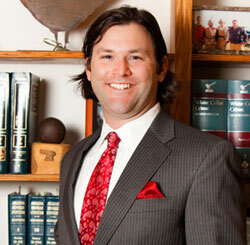 04/25/2012... Aaron Black has been named a 2012 Southwest Super Lawyer Rising Star for Criminal DUI Defense. This honor is only awarded to the top 2.5% of lawyers in Arizona who are under 40 years old or been practicing law for less than 10 years.